Swissvale is one of those places that you might not know much about, but you have probably drive through before, or if you are a parkway commuter, everyday. 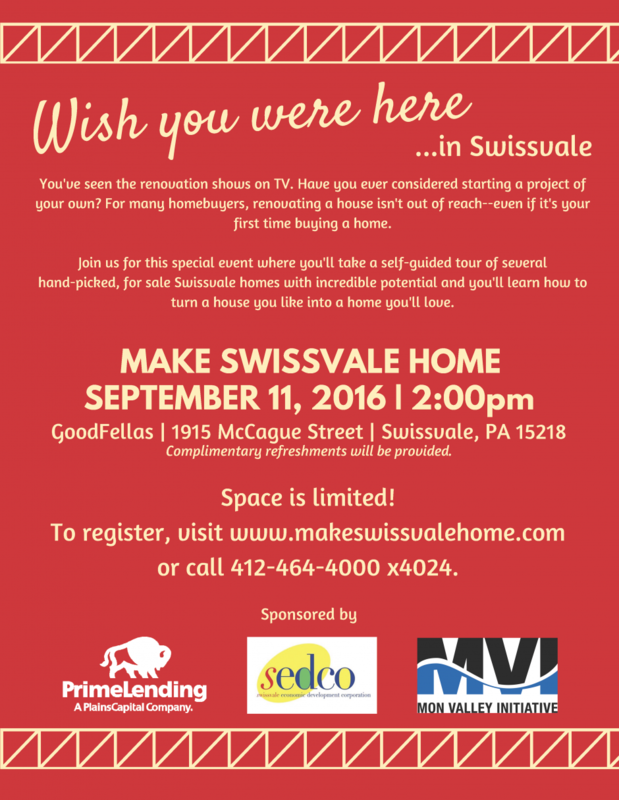 Swissvale is a borough in Allegheny County that is located right next to the city of Pittsburgh on the east side of the city. Swissvale is the first exit on the Parkway East before you head through the Squirrel Hill tunnel. 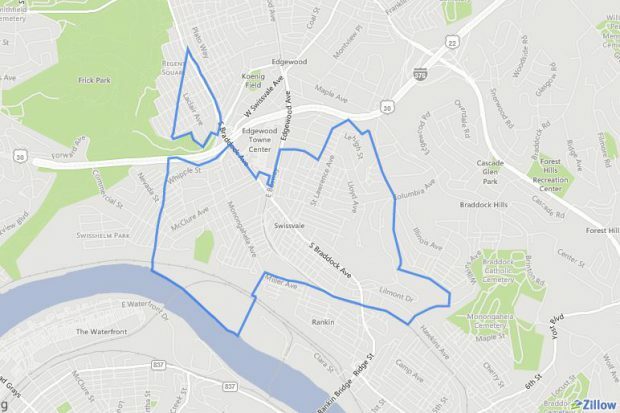 Most of the 1.3 square mile borough is south of the Parkway/376 E, but there is a sliver of the borough that is between Frick Park & Braddock Ave.
Like Stanton Heights, Swissvale is another place you can find a not too big, not too expensive house and still be close to downtown Pittsburgh. 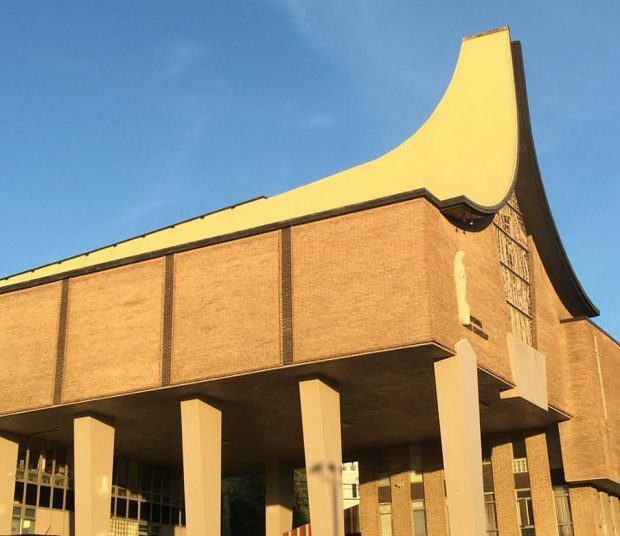 The church on stilts, if you have ever been to Kennywood you know what I am talking about, the Catholic church Madonna de Castello sits above the parking lot on Braddock Avenue. Free – Space is limited, please register here.